Try each exercise at least twice and notice how it works for you. One of the most popular relaxations! 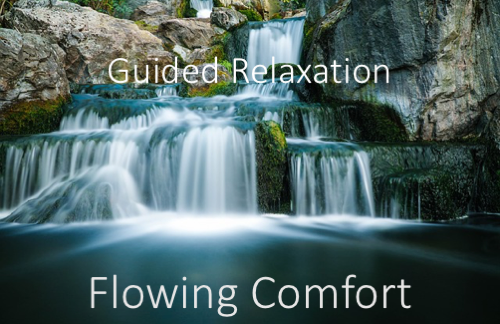 Immediately reduce stress, produce a resurgence of energy, and restore feelings of balance. It also helps you fall asleep faster and experience deeper rest. 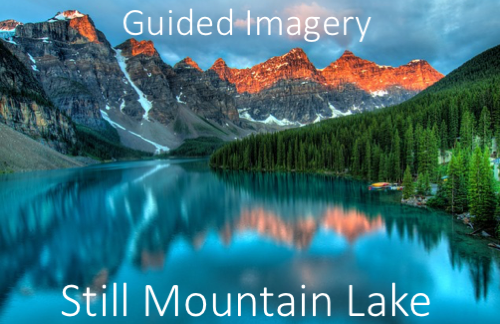 Experience the peacefulness of a still mountain lake. Feel the stress melt away as you become one with nature. This simple method can be done anywhere and at anytime to immediately reduce stress, slow and restore natural breathing patterns. Notice the gentle breeze on your face and the warm sand between your toes as you listen to natural rhythms of the ocean waves. 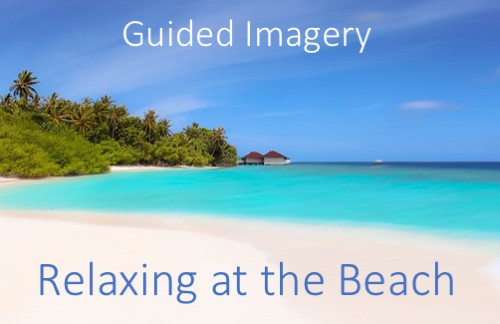 Enjoy relaxing at the beach. 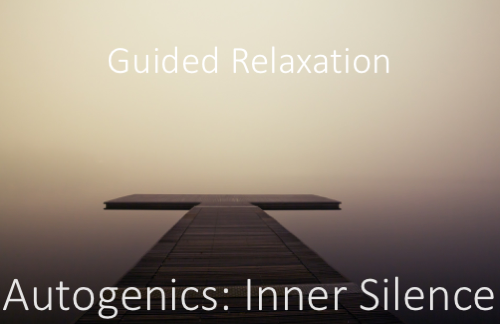 Experience deep relaxation with autogenics. Many athletes and other performers use autogenics to reduce stress and improve performance. One of the most impressive ways to immediately release muscle tension and enjoy deep relaxation. 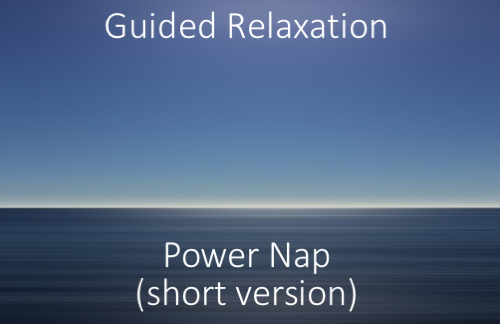 Many also use progressive relaxation to help them fall asleep. 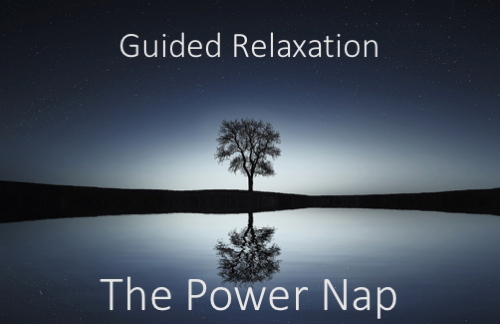 Release the pressures of the day with this mindful guided relaxation. Learn to simply let go, release and relax. 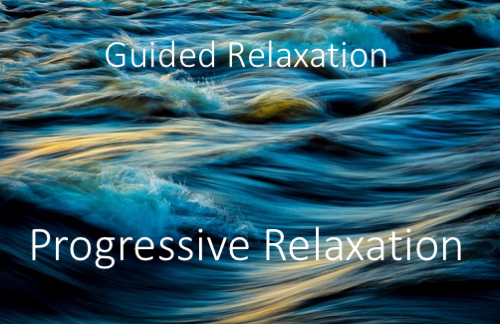 Release unwanted tension and restore the body and mind to feelings of calmness and serentity with this guided relaxation. 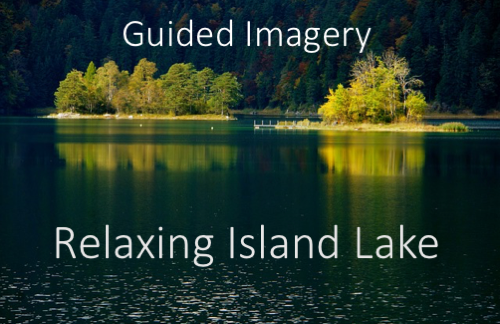 Use your imagination to escape to a relaxing island located in a beautiful, peaceful lake. Let your mind become quiet in this secluded place. Want to get away? 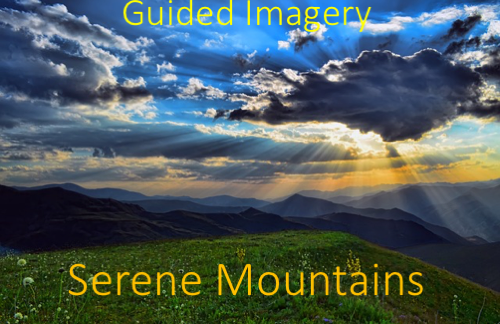 In just a few minutes you can be where there is no stress, just breathtaking views at the top of the beautiful, peaceful, serene mountains. How deep can you go? 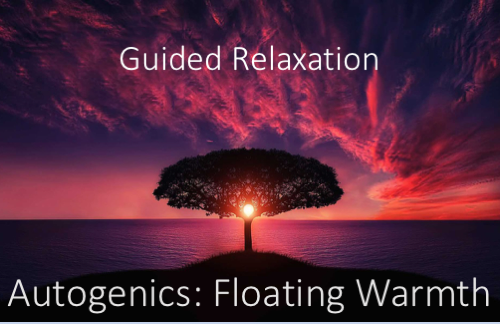 Autogenics guided relaxation create comfortable feelings of warmth and heaviness. 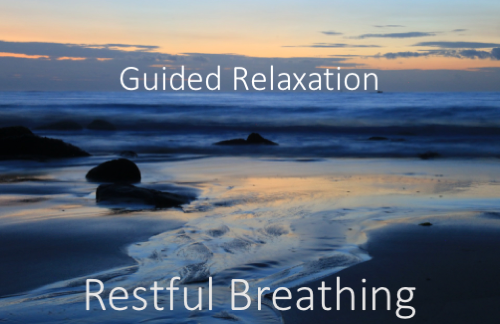 Enjoy deep relaxing, restorative, rest. 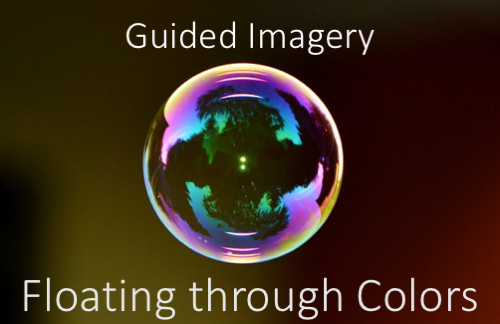 Gently float through colors into deep relaxation with this guided imagery. 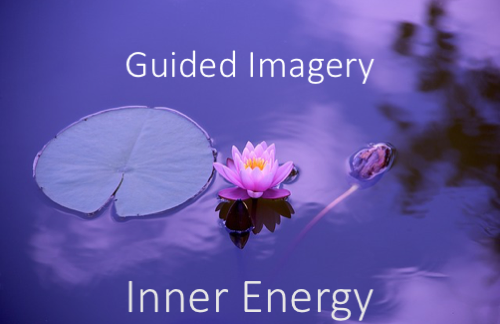 Experience feelings of deep relaxation, inner silence and stillness. 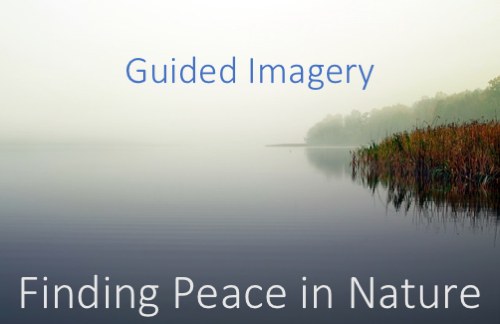 Feelings of tension and stress dissolve and are replaced by feelings of balance and centeredness in this wonderful guided relaxation. 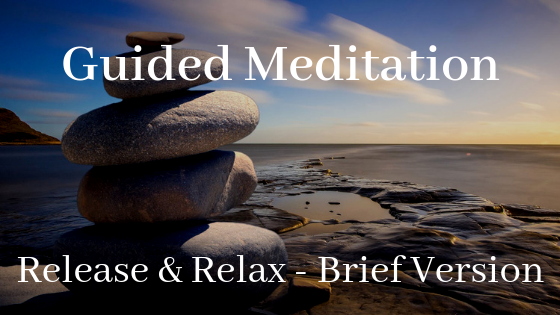 This guided relaxation helps release tension and replace it by creating focused, balanced, energy from within. 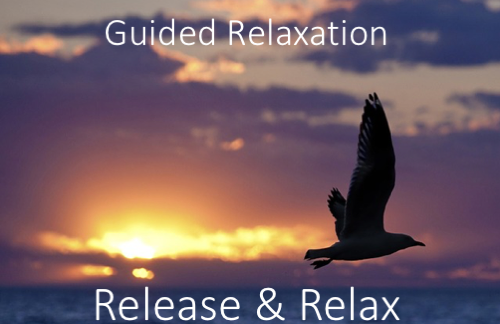 Release the pressures of the day with this shorter version of Release and Relax. 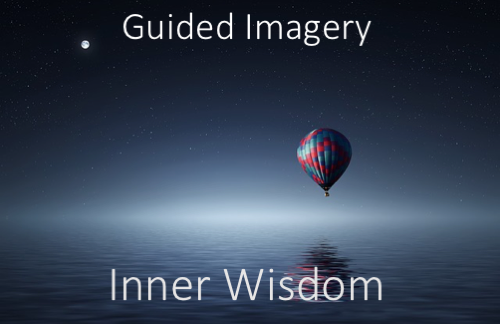 Go on an insightful, inner journey that will tap into your deeper levels of wisdom, insight, and inner peace. 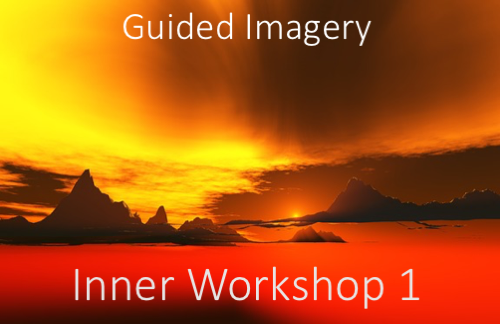 Create your inner workshop, a place where you can go to release negative emotions and energy and replace them with healing and joy. 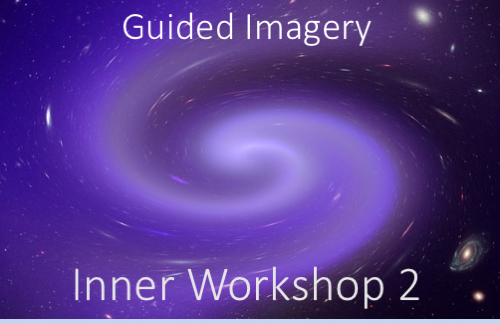 Vsit to your inner workshop. Use the tools you now have to engage your subconscious mind in creating the life you want to live.